Setting aside all comparisons to a certain haze-hidden Scottish duo, the latest single from San Francisco&apos;s Tycho is probably one of the most melodic and subtly upbeat Balearic tracks in recent memory. Acoustic guitars, delayed synths, and atmospheric ocean sounds all meet atop a subdued house beat on producer Scott Hansen&apos;s ballad to the beach, "Coastal Brake." If the warm, inviting tones of Tycho&apos;s third single, taken from an as-yet-untitled debut album coming in 2010 on Ghostly, aren&apos;t reason enough to get your hands on the 12" release, maybe the detailed and beautiful packaging (done by Hansen himself, who also does design work under the name ISO50) will get you digging in those pockets. 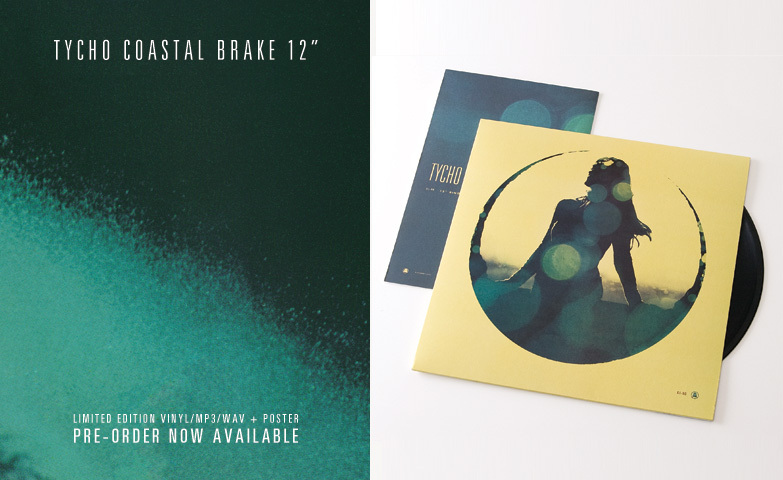 Coastal Brake is out on digital and vinyl formats December 8.